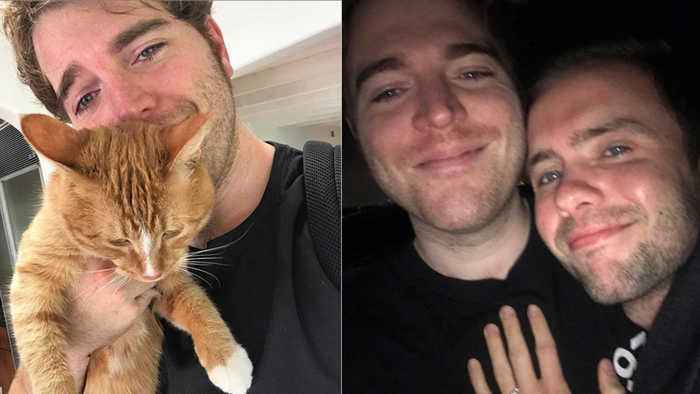 One News Page > News Videos > Shane Dawson BLASTED For Trying To Cover Up CAT Controversy With News Of Engagement! It’s officially spring and winter cuffing season is over people..
And Madison Beer is making it known… she doesn't want or need no scrubs! She made it clear she’s back on the market and living life! Annddd on the opposite end of this news… is newly engaged shane dawson! His engagement excitement was short lived after fans came after him for trying to cover up his “cat controversy!” we’re getting into the latest viral news, so hang tight! 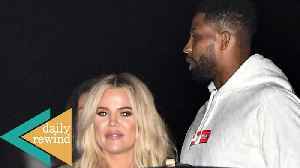 The disease that is Tristan Thompson just won’t go away and hr has now devised a plan to win Khloe back! And Kylie Jenner has put in her two cents on the whole “Self Made” debacle! Heads up,..
Our Favorite Celebrity couple, Kylie Jenner and Travis Scott haven’t been able to shake the cheating allegations and possibly headed for a breakup! Speaking of rocky relationships… Hailey Bieber..